The two largest cash machine operators in Britain have said they may have to close thousands of cash points or start charging fees for withdrawing cash in if banks continue with proposals to cut fees paid by card issuers. Mr Mcnamara also noted that while actual cash transactions had gone down as people became more reliant on cards, the amount of physical cash has doubled since 2005. It’s not only the cash machine operators who oppose Link’s decision to lower fees, with politicians and consumer groups questioning the proposal as well. 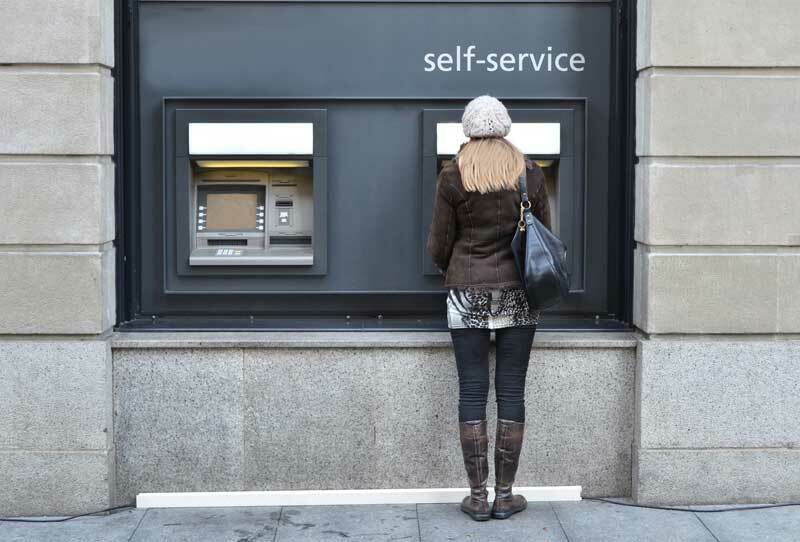 Nicky Morgan, chair of the commons treasury committee, wrote to Link asking what assurances they can make that an even network of cash machines will still exist across the country. Which? also voiced concerns and wrote to the Payment Systems Regulator asking for a review to understand how customers would be affected. Last year Which? conducted a survey that found that 2.7 million people in the country were still reliant on cash.